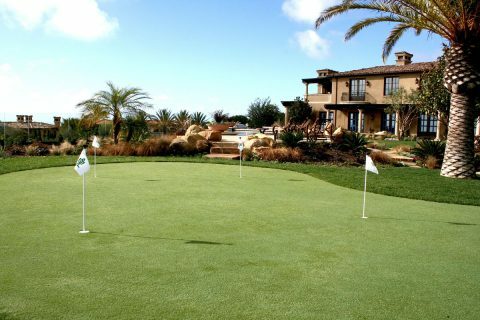 Work on your Short Game at home! We offer affordable professional-grade putting greens with creative undulation and design. 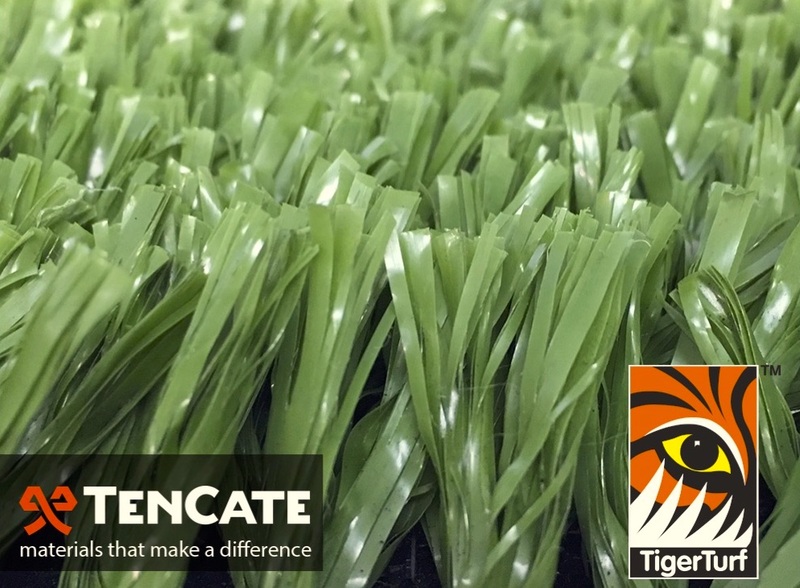 Our putting greens give the golfer of any skill level the ability to simulate the feel and roll of true Bent Grass. Our three putting greens styles, True Putt, P.E. Putt and Nylon Putt, have been rigorously tested to meet the standards of professional golfers as well as provide the whole family lasting entertainment. 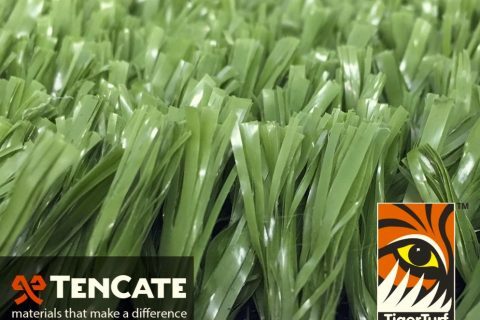 So whether its a childrens backyard party or a private practice facility, NoMow Turf can create a marvelous and functional architectural focal point for your home, work environment or practice facility. Think of the advantage youll have in your weekend foursome! Please feel free to call us for consultation on build and design. We have in-house designers who have many years of experience in the golf industry along with dozens of interesting green designs. Our trained staff will make the difference in your experience!